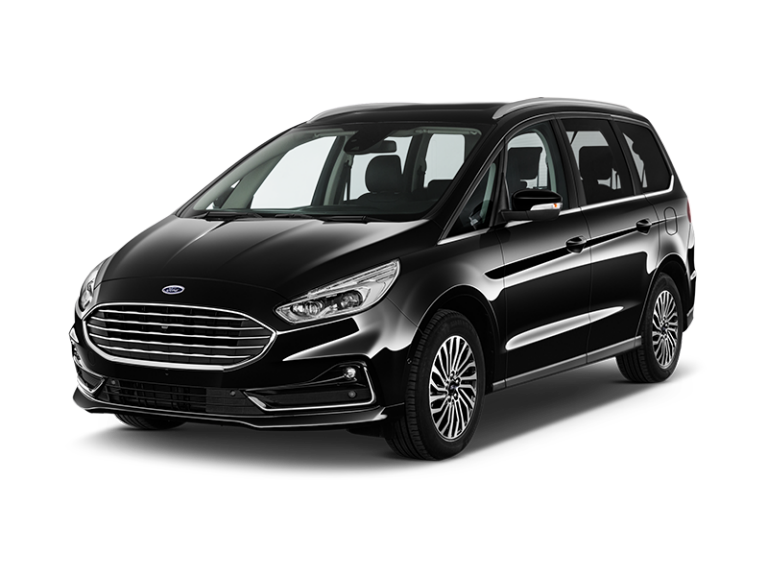 The 9-Seater is our largest vehicle and perfectly suited for trips with small groups. This spacious rental car offers ample space for 9 passangers. Enjoy the fun on a trip with family and friends! Renting a car has never been so easy! 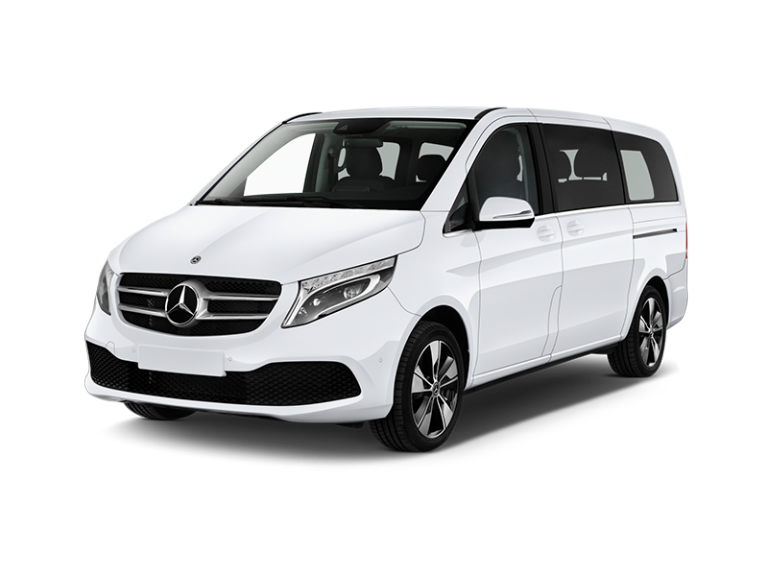 Book a 9-Seater in Berlin, Hamburg, München or elsewhere in Germany. When you cannot come to the rental station, give us a call, and we'll pick you up - free!